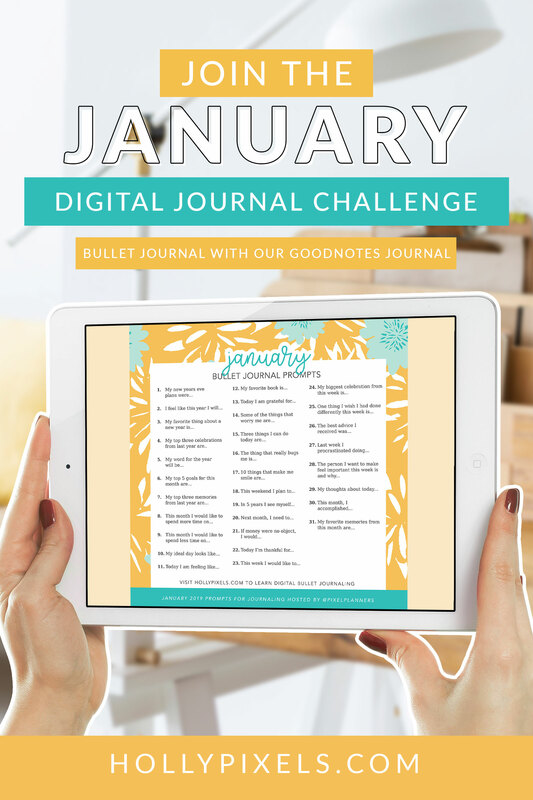 Let’s continue this bullet journal process digitally! 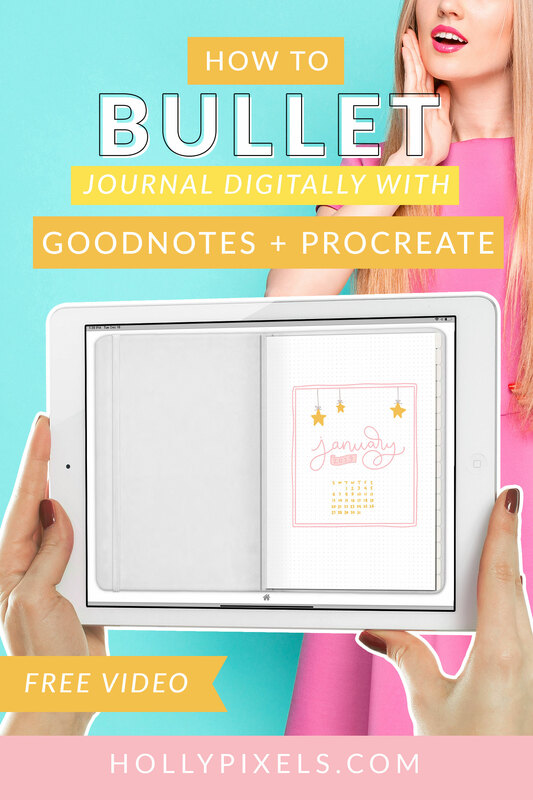 I’ll show you the February Bullet Journal pack and how to edit the files in Procreate so you can quick start your bullet journaling with GoodNotes. 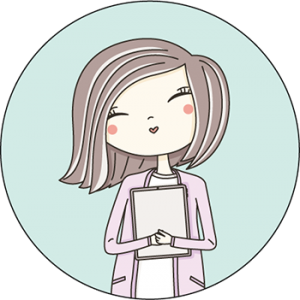 What is a BuJo Pack? 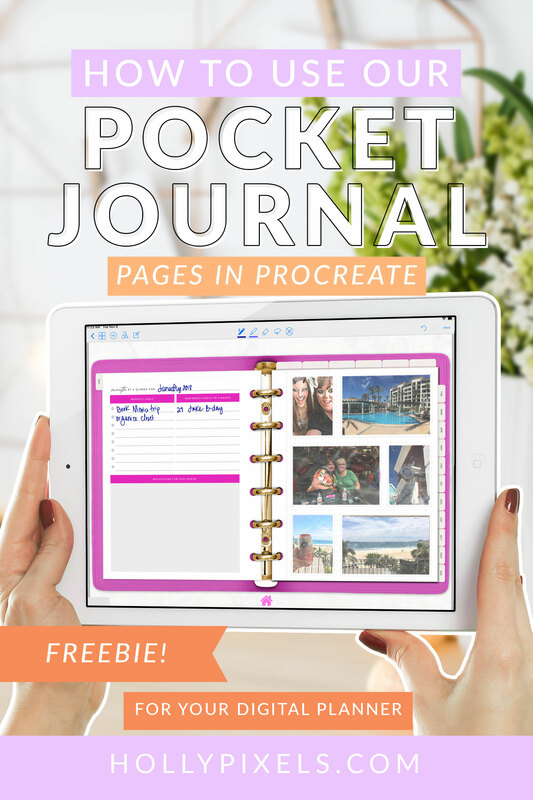 I make it easier for you to unleash your creative side by giving you pre-made illustrated and lettered objects for your bullet journal in Procreate. These files are layered so you can color them to your desire. 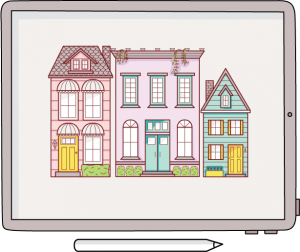 Then, you can export the files like a sticker as a PNG and import them into your bullet journal in GoodNotes. 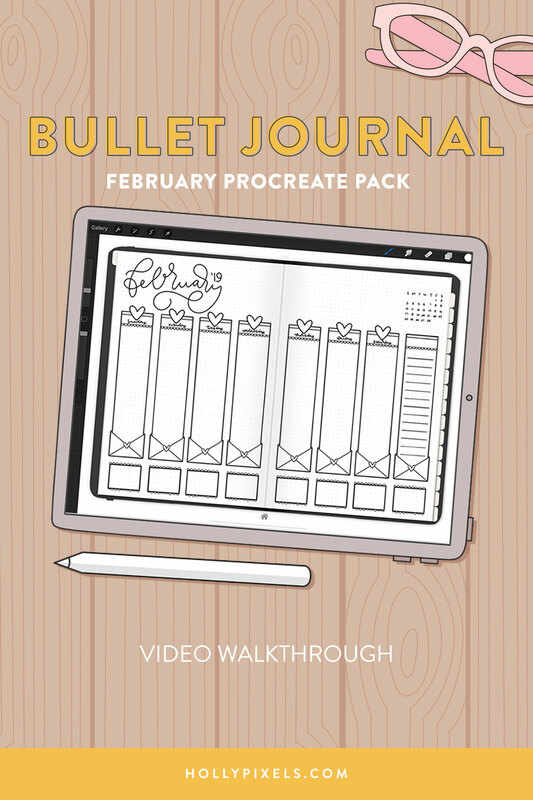 You can grab the bullet journal pack for February to use in Procreate here. Then, be sure to check out our blank bullet journal books! We have a black and a white one that each comes with 4 paper types to download. Watch the January video here for more details on installing Procreate files. Be sure to join the Vault down below to get access to free downloads for your iPad!